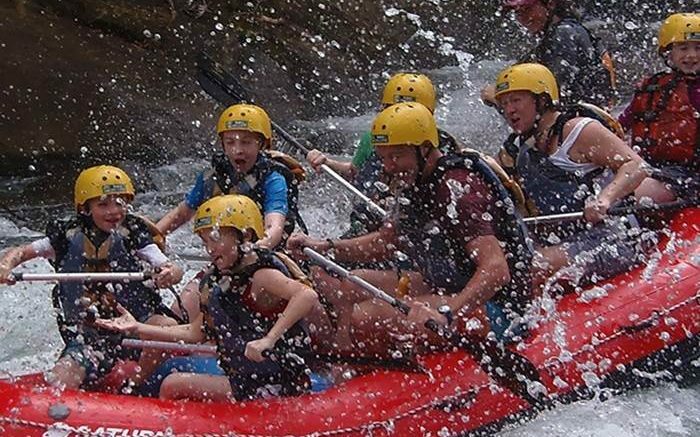 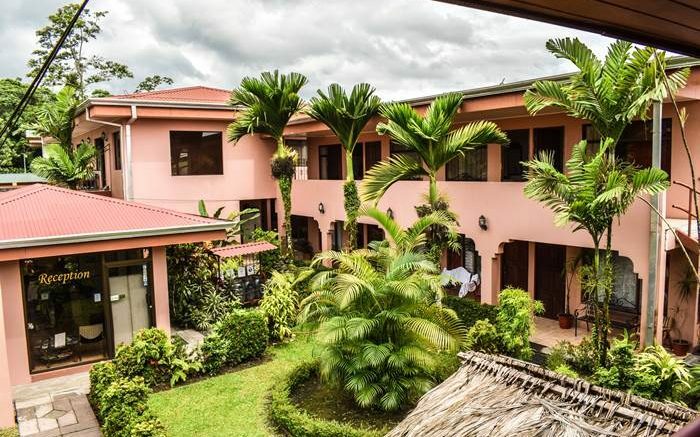 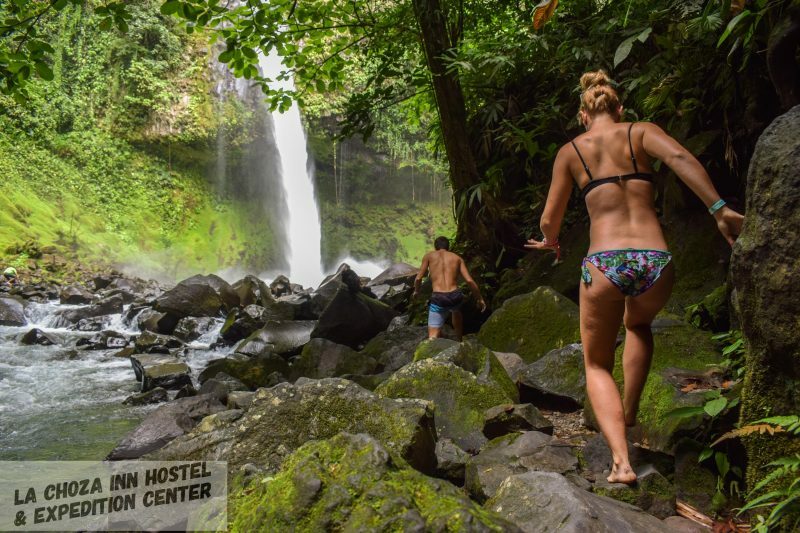 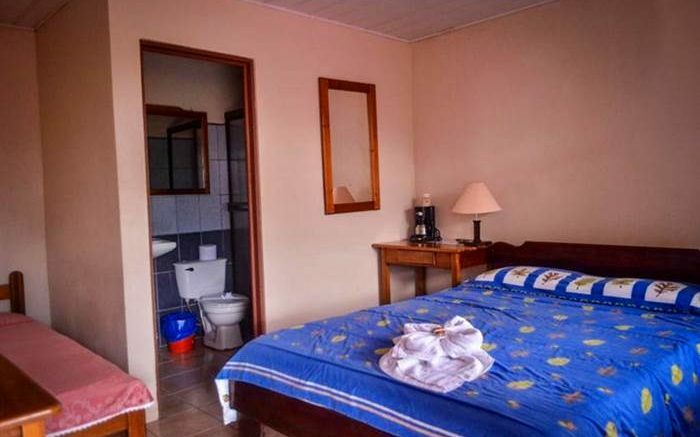 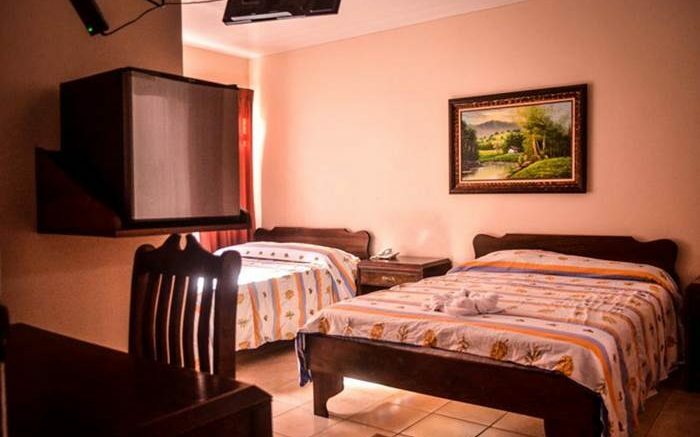 Stay with us | Save money & Explore La Fortuna. 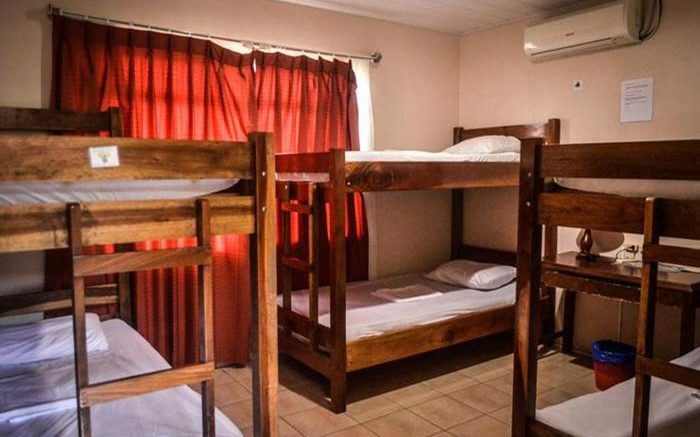 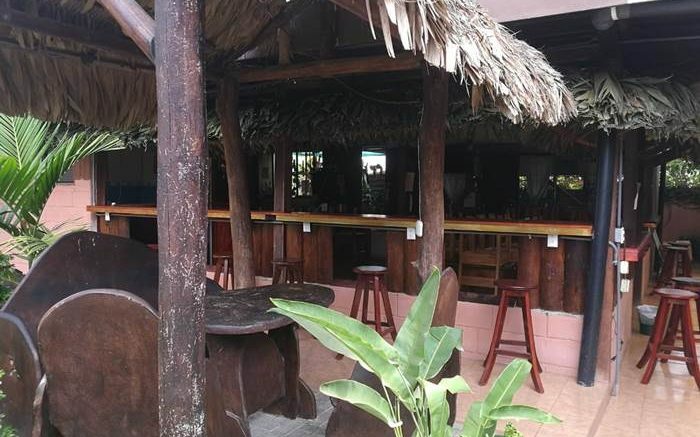 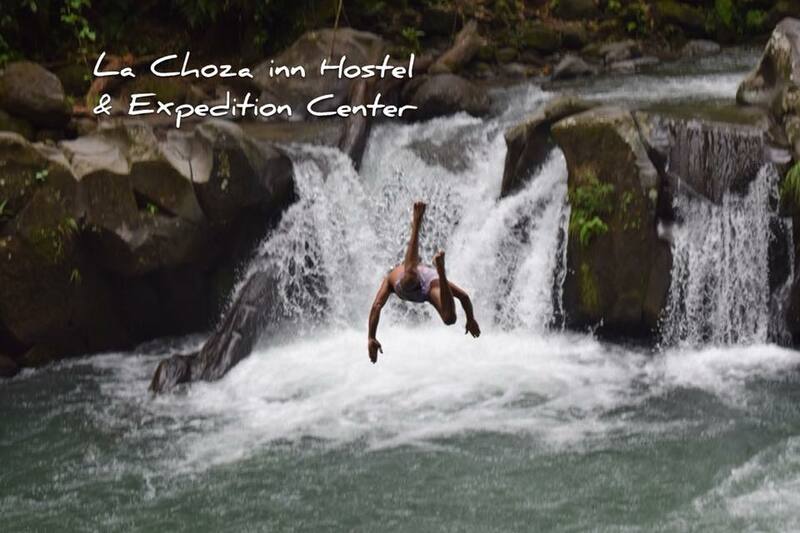 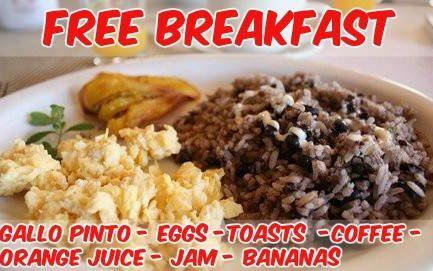 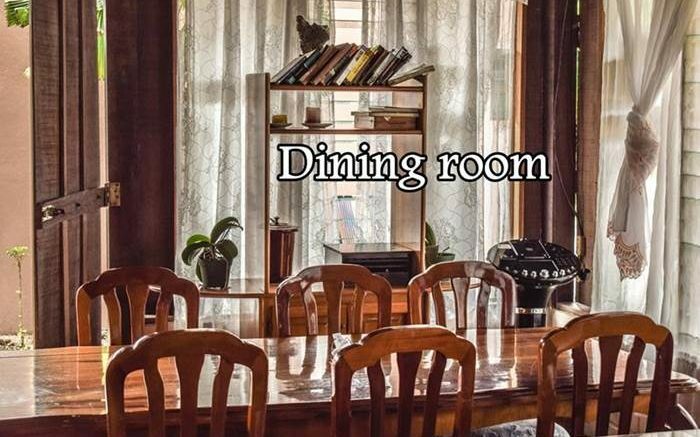 Hostel & backpackers environment, La Choza Inn is a corner of paradise on earth. 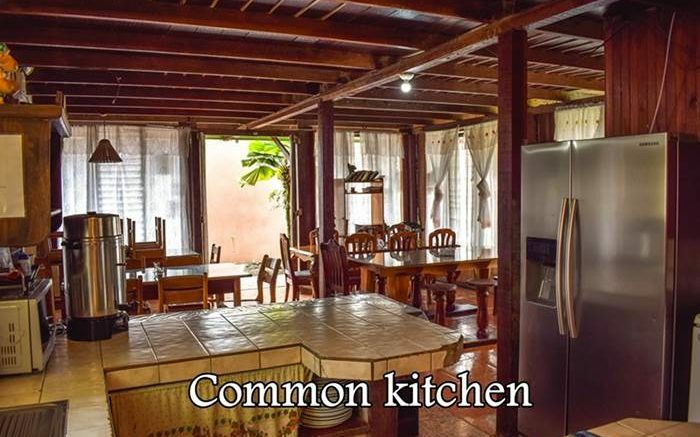 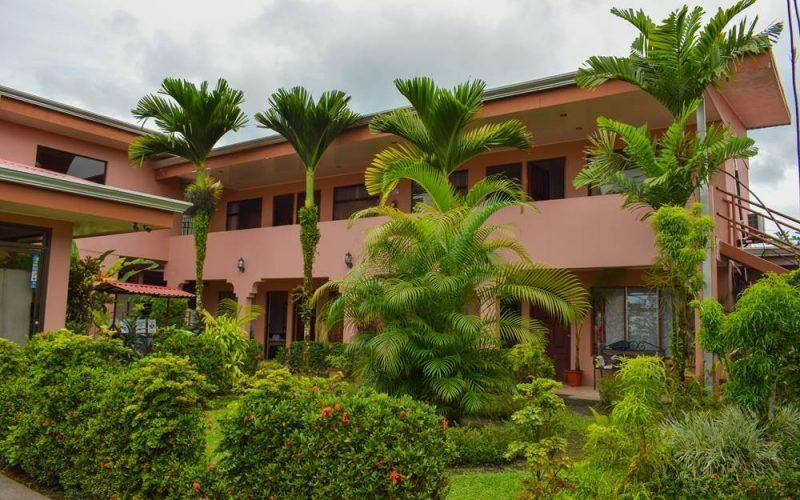 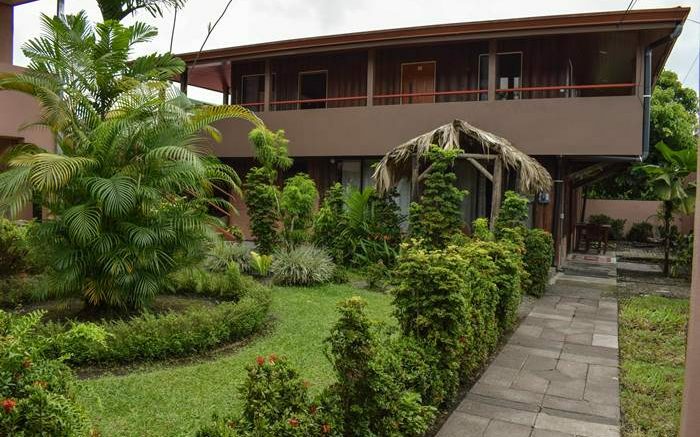 Located next to Arenal Volcano in La Fortuna town near all services and attractions. 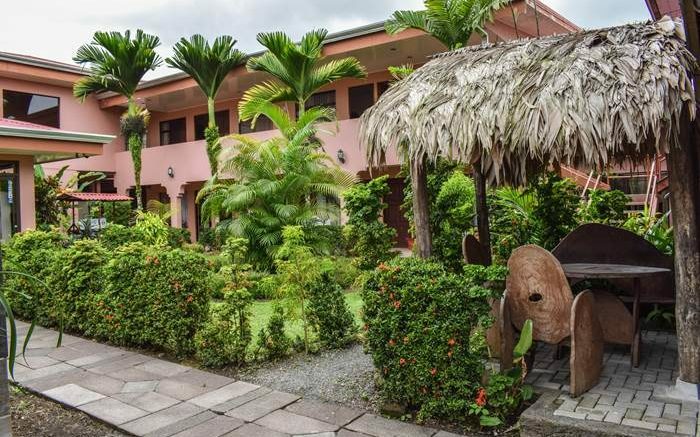 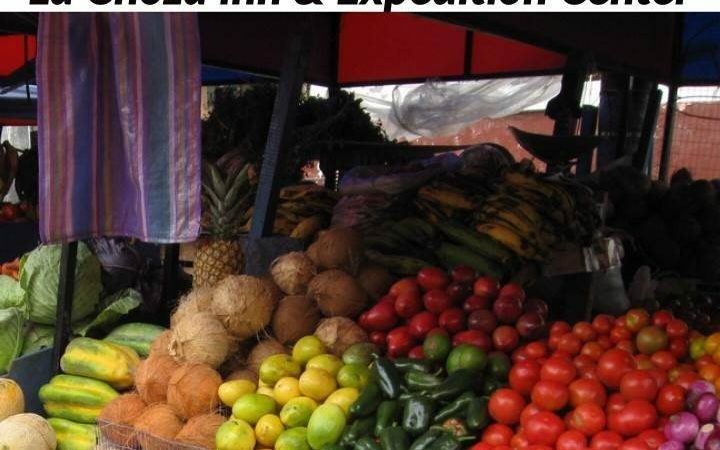 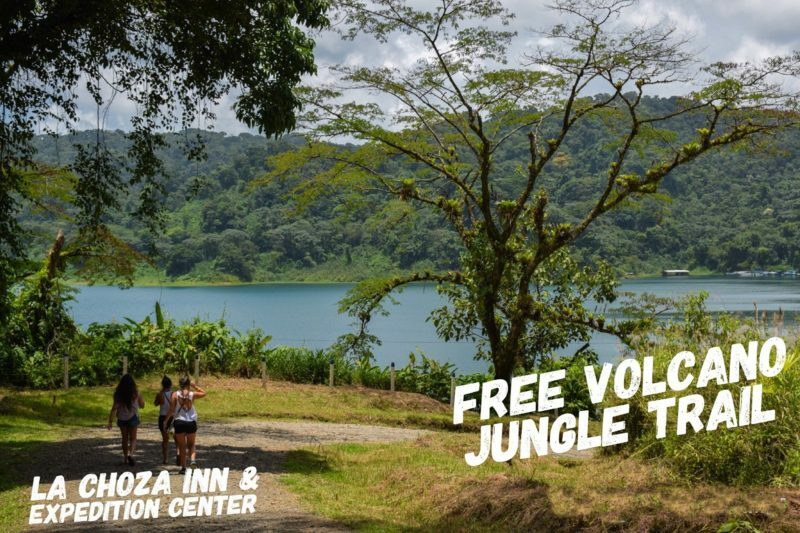 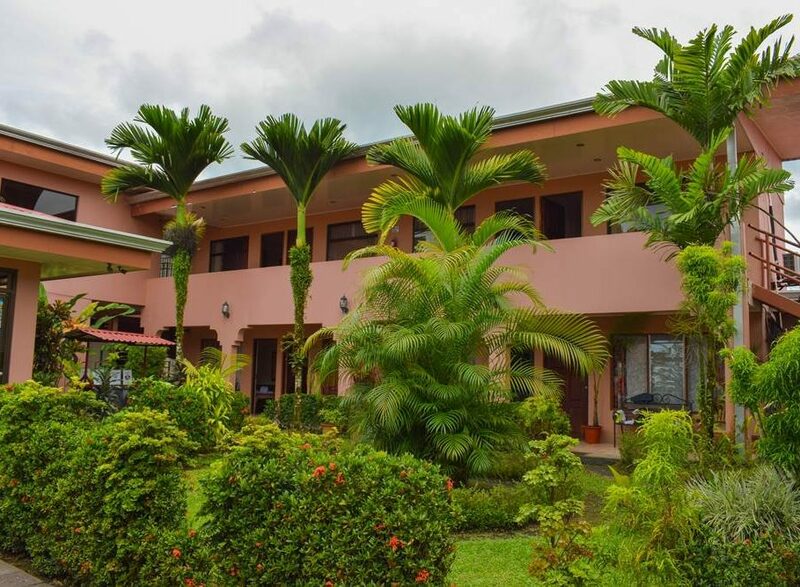 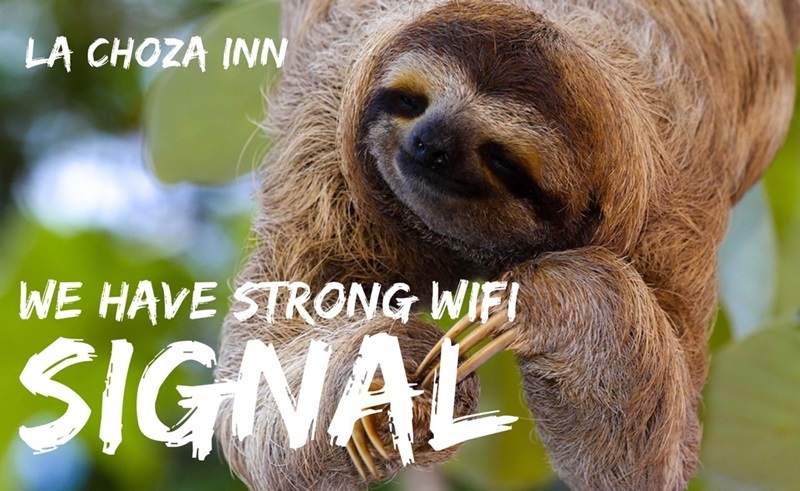 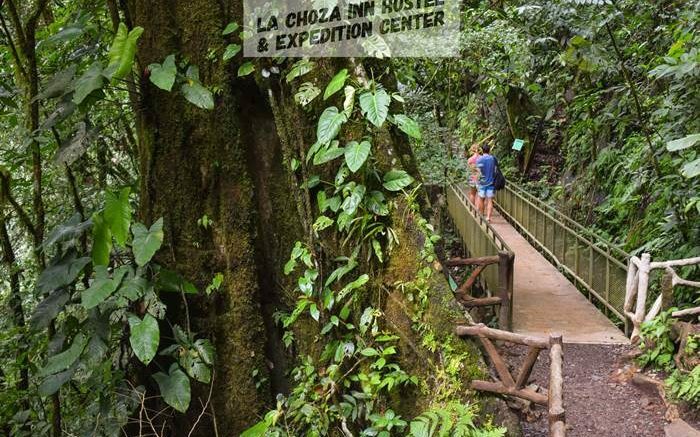 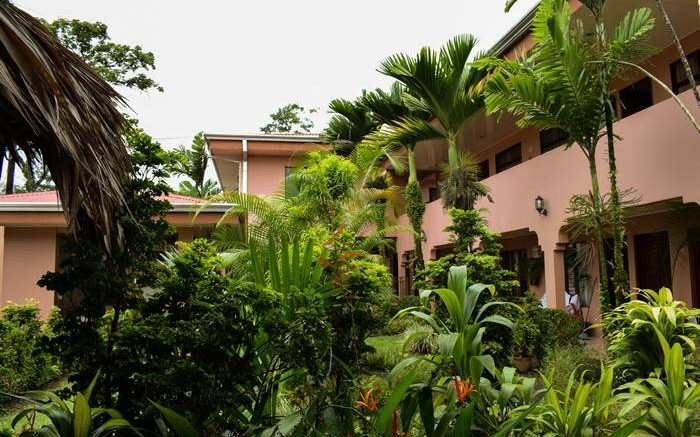 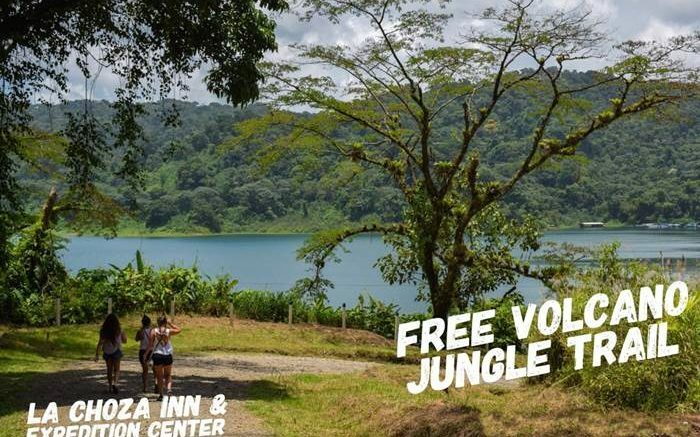 Guests staying at Hostel & Backpackers La Choza Inn in Arenal Volcano will be gratified by its ideal location, only a few blocks from landmarks, and just beside the Corocodile Farm. 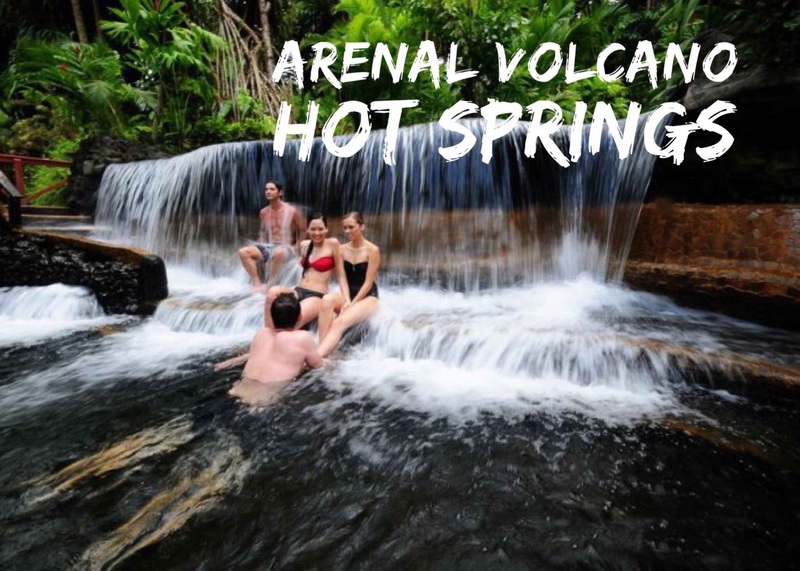 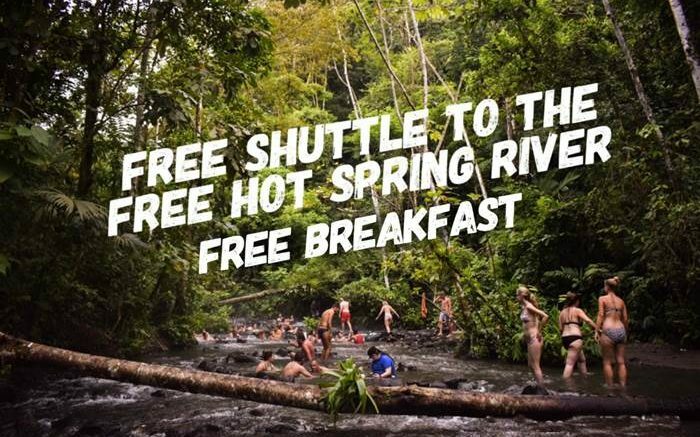 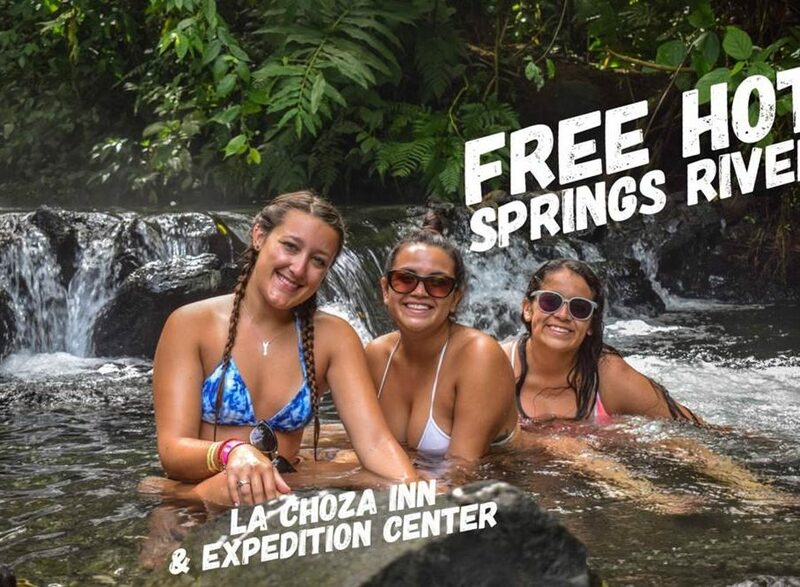 Visitors will be within walking distance to important places such as La Fortuna Waterfall, Rock Pools, Cafes, bars, Hot Springs, National Park, Cerro Chato, Restaurants & Banks ,Your stay at this premier Hotel & Hostel will give you the opportunity to get whole information and tips of Arenal area & to enjoy the on you own. 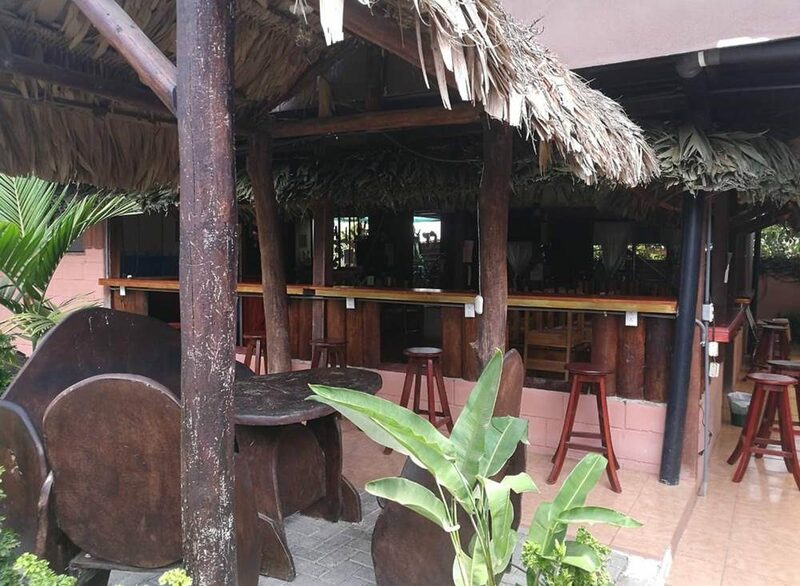 We offer direct shuttle service from the main airports with a cost of $ 50 per person, departing at 8: 00 hrs & 15:00 hrs, Reservation is required at least 48 hrs before the service or contact us for last minute reservations.